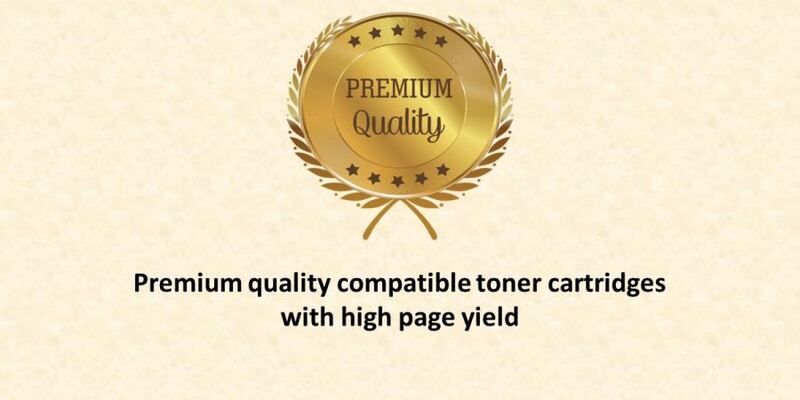 Welcome to the UAE’s local online store for premium compatible toner cartridges. 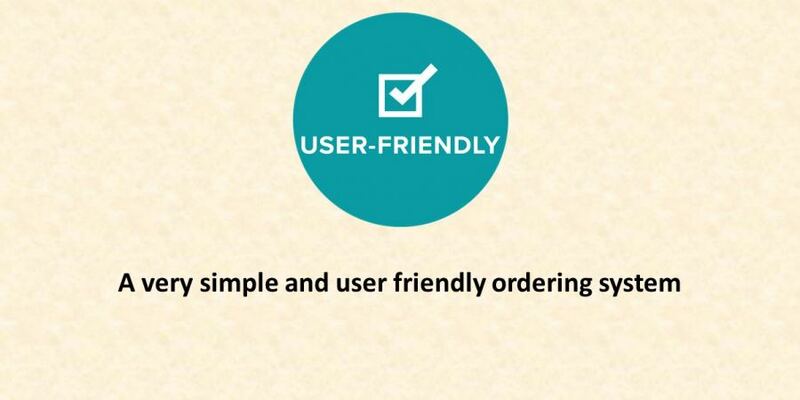 Here, you can order your printing supplies online at competitive rates, and get your cartridges delivered anywhere within the UAE. Following are the various product categories we deal in, including Non-OEM compatible toners for use in HP, Canon, Brother, Samsung, Xerox, Lexmark, Ricoh, Konica-Minolta, Kyocera-Mita, Epson and Sharp printers and photocopiers. 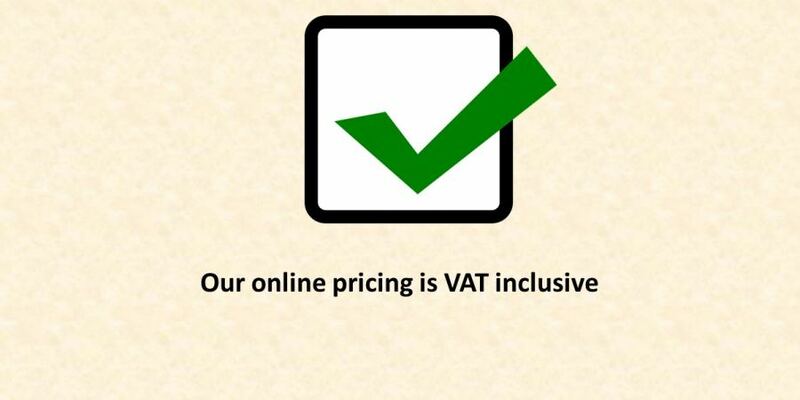 Our goal is to provide all your printing consumables under one website with a very easy ordering system. 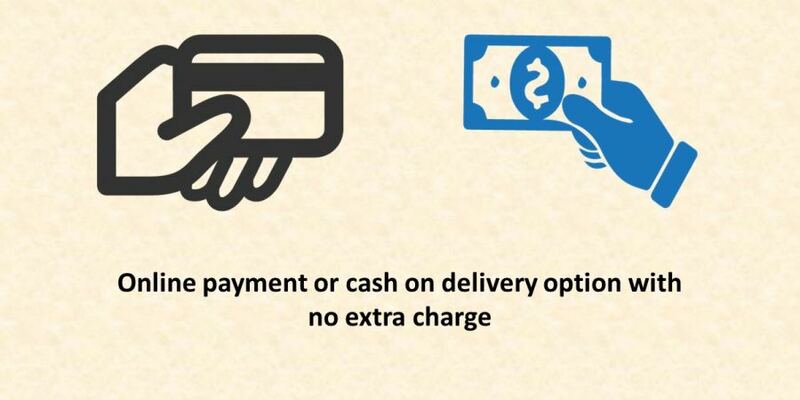 We’re based in Dubai and process online orders on the same day, or the following working day, to get your consumables delivered within the UAE optimally in less than two working days. 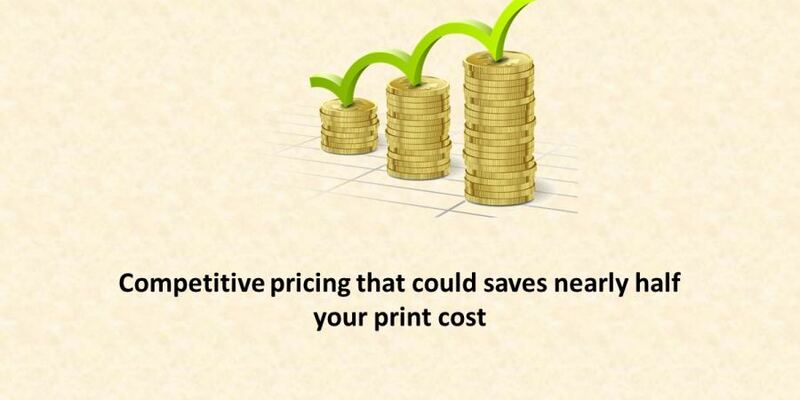 This is since we understand the need for a prompt supplier of printing consumables to keep your printers running. 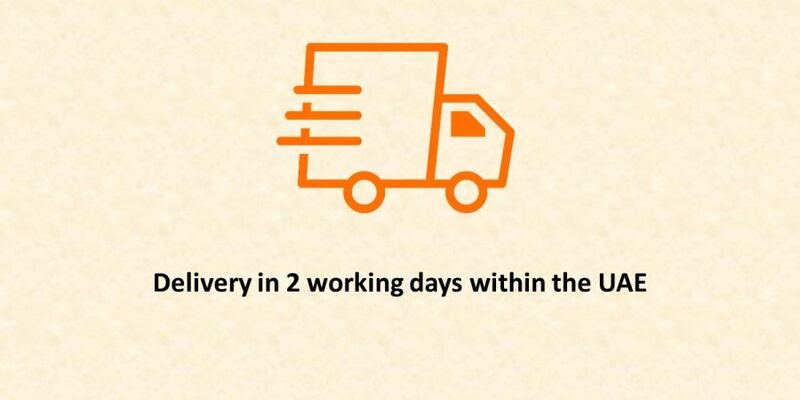 Our free deliveries for Dubai, Abu Dhabi, Sharjah, Ajman, Ras Al Khaimah, Umm al Quwein and Fujeirah are all processed by the next working day. You can find your compatible cartridges on this website by searching for either of the printer or cartridge model numbers. 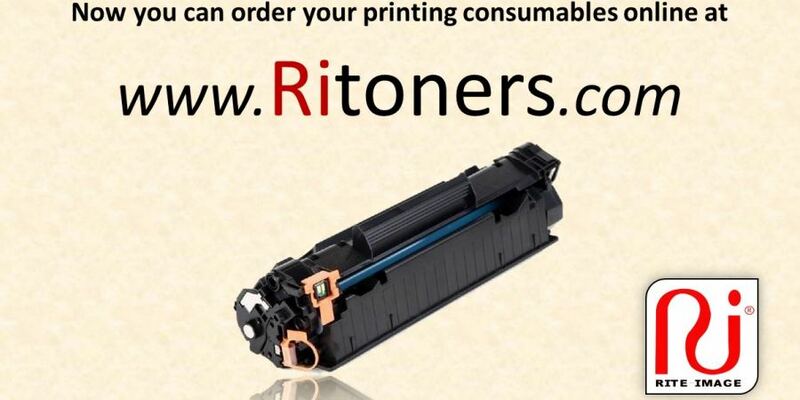 If you can’t find your toner cartridge listed, please let us know by a phone call or an email and we’ll try to get it sorted. Feel free to contact us for any questions other you may have! All brand names & trade marks are the properties of their respective holders and are referred to here for descriptive purposes only. 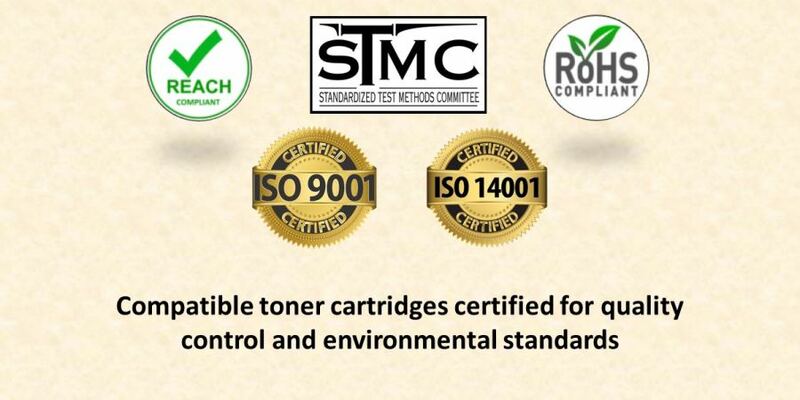 We are not associated with any printer and/or original printing supplies manufacturers.